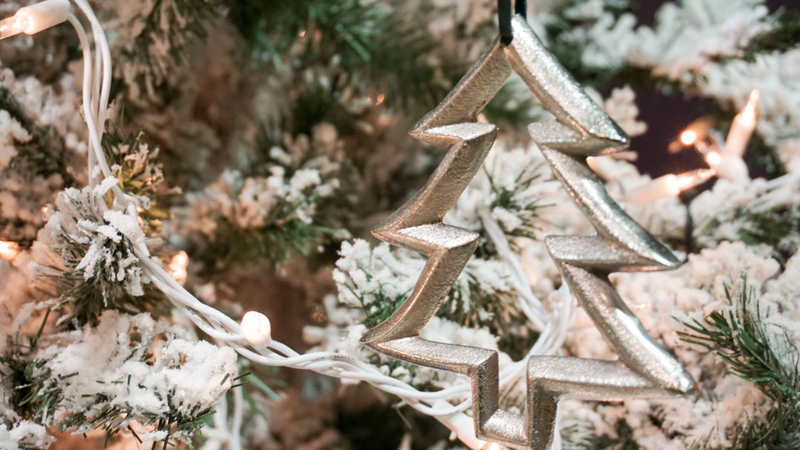 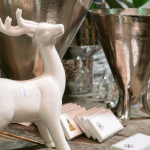 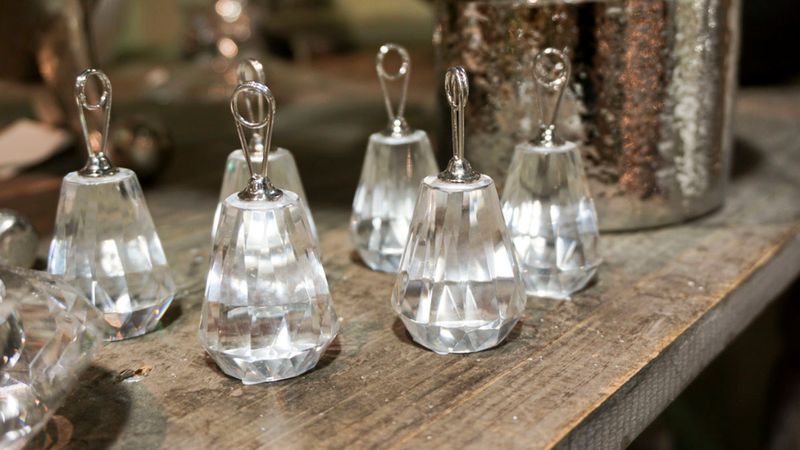 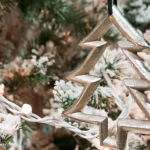 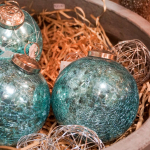 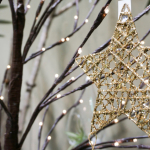 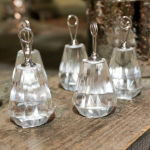 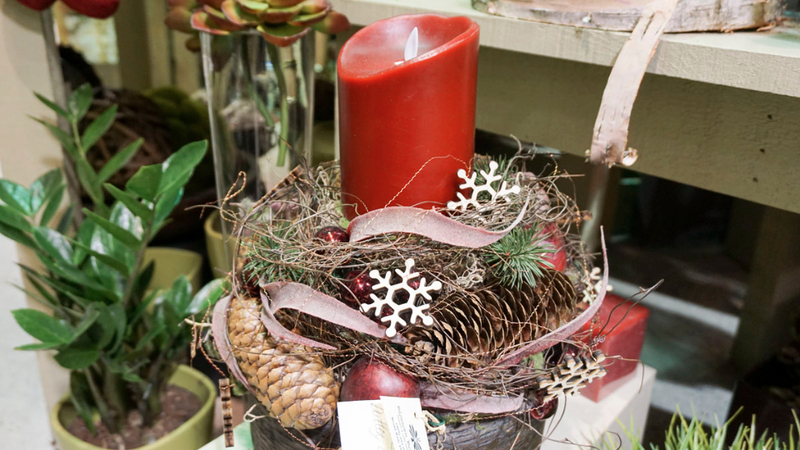 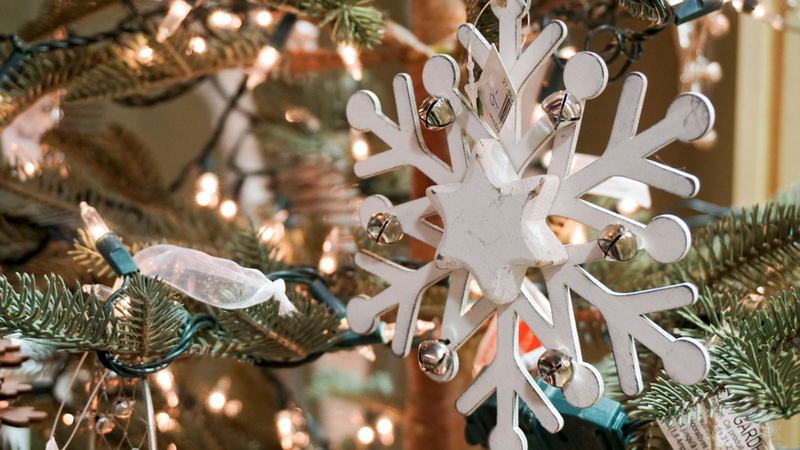 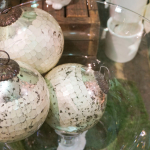 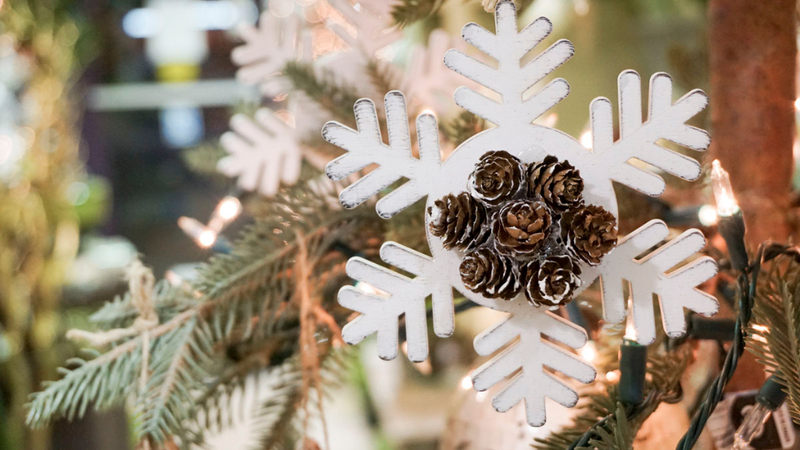 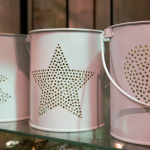 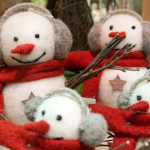 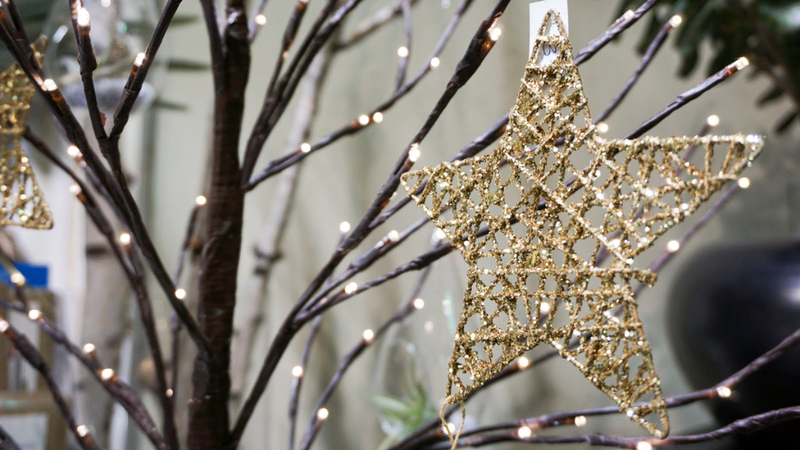 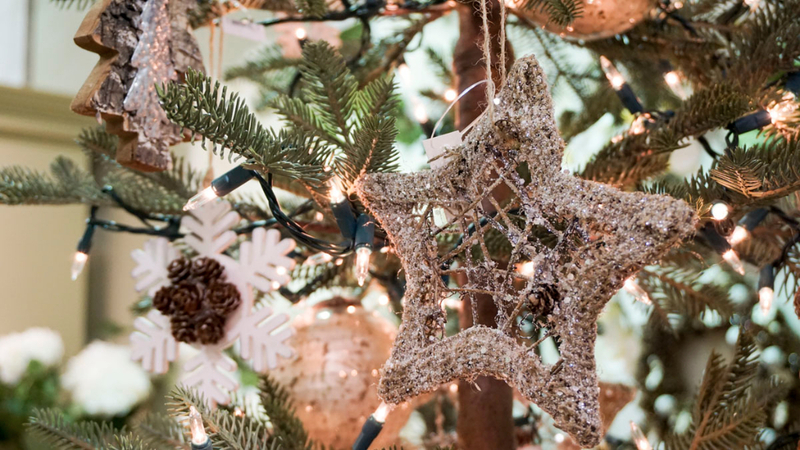 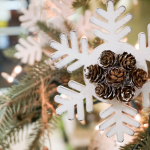 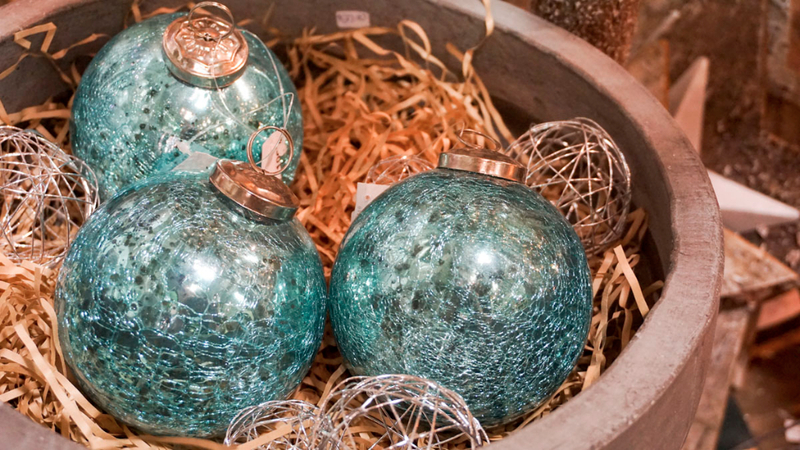 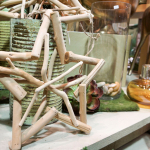 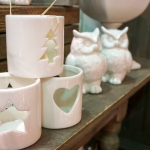 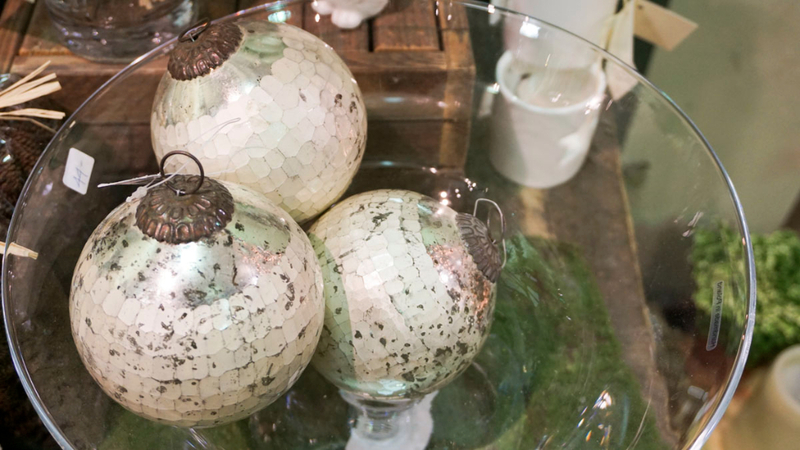 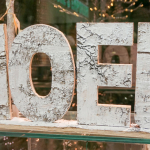 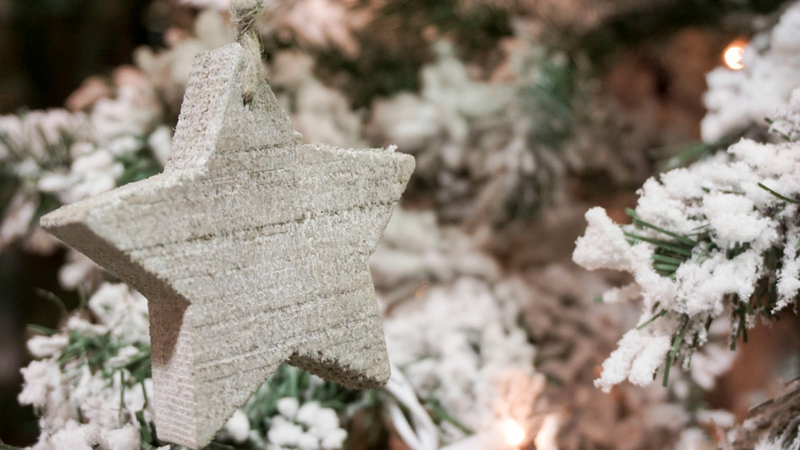 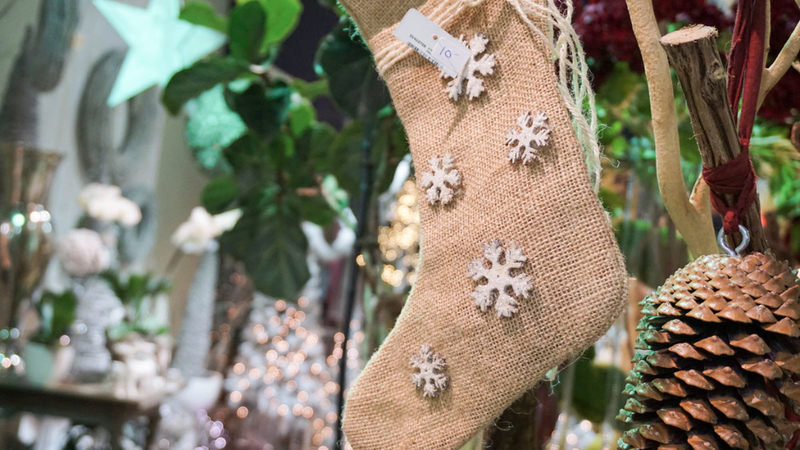 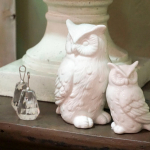 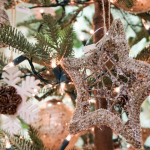 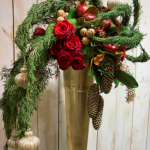 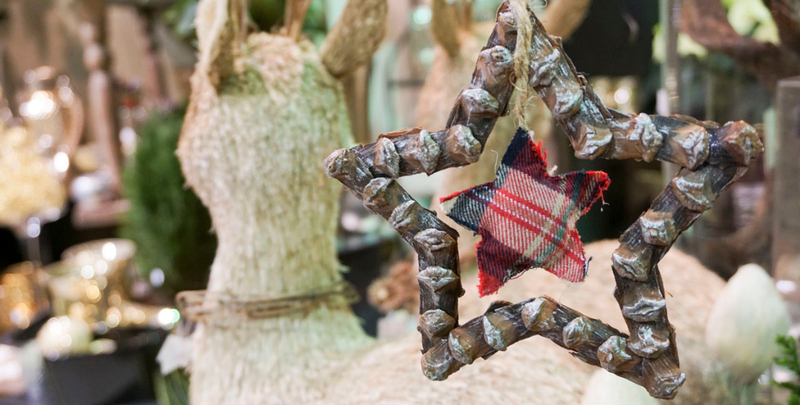 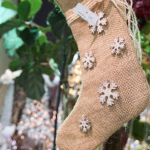 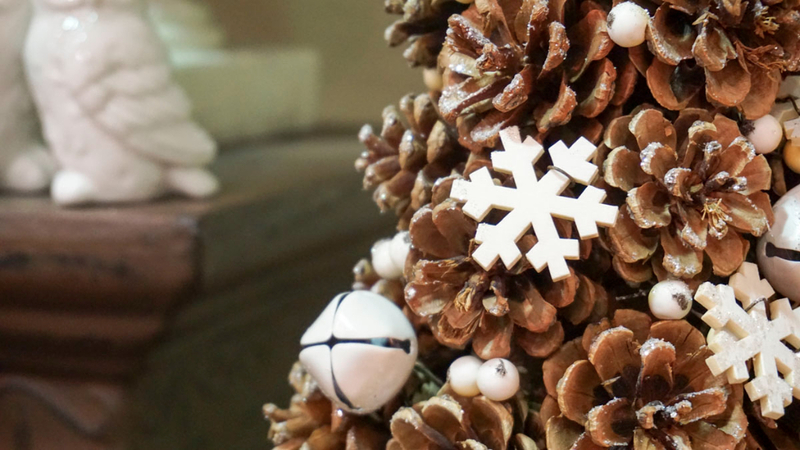 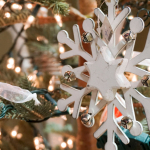 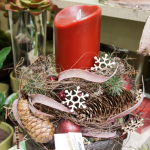 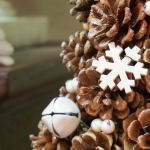 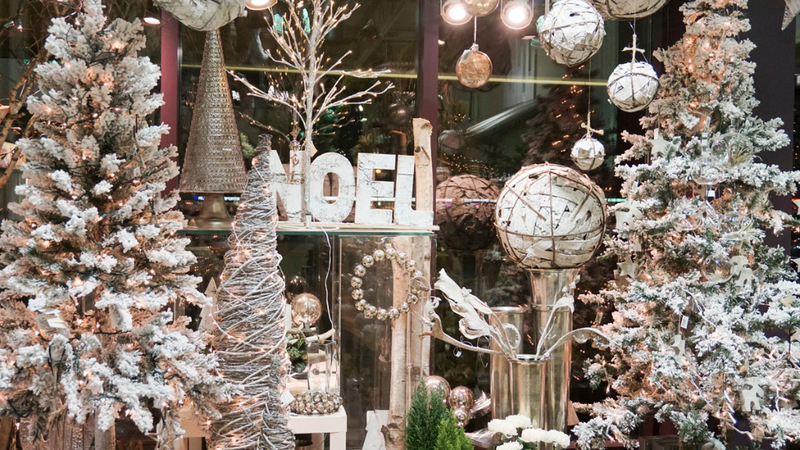 Immerse Yourself in Holiday Cheer with the Team at Blossom Boutique! 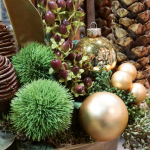 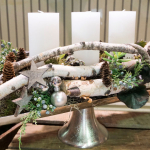 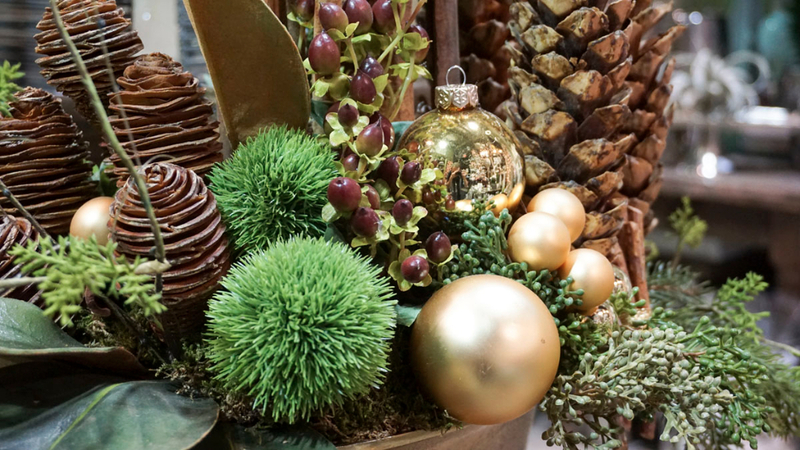 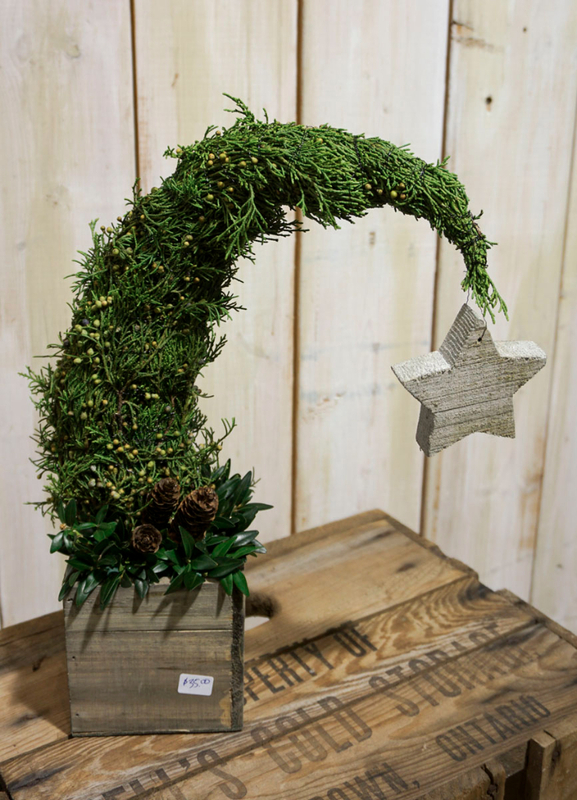 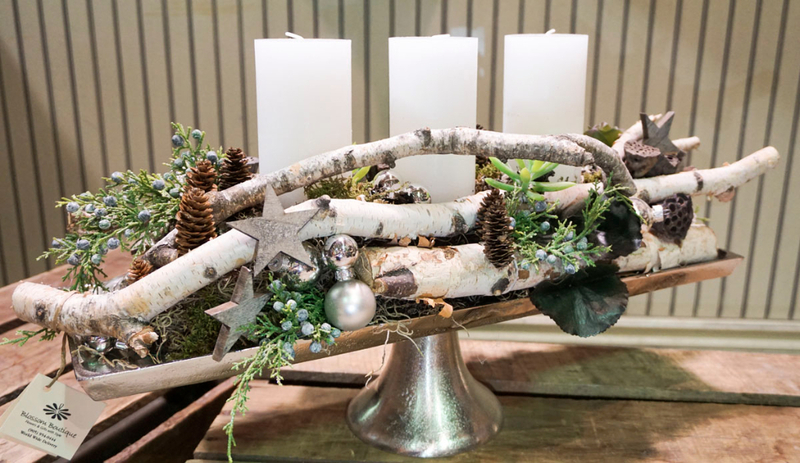 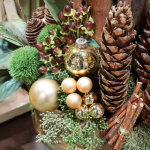 The holidays are once again nearly upon us, and the team here at Blossom Boutique is celebrating with a festive display to help you get inspired for your upcoming holiday gatherings! 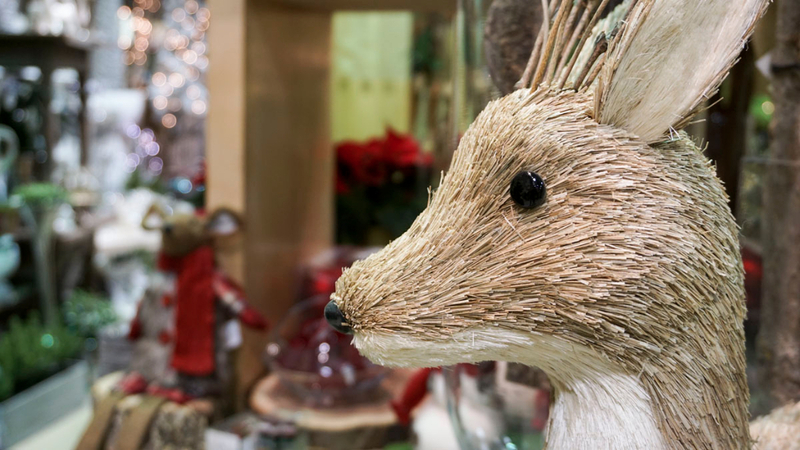 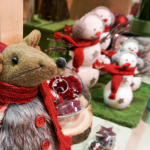 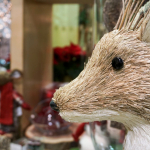 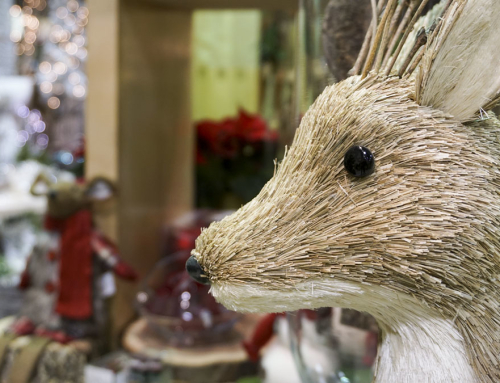 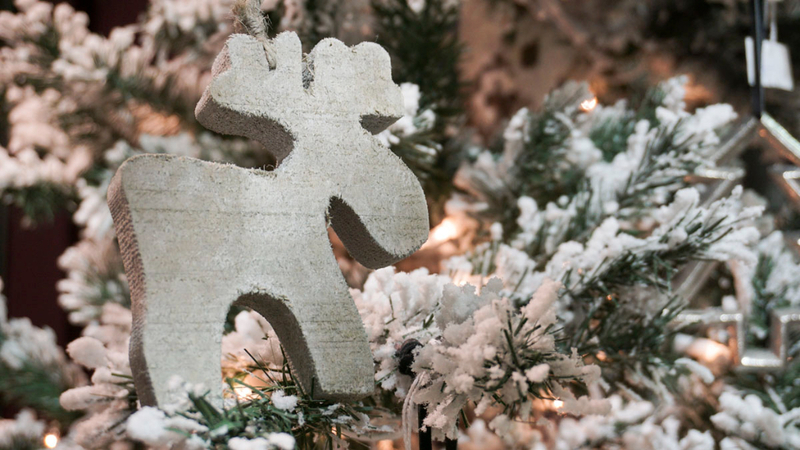 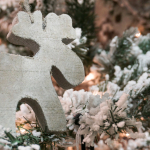 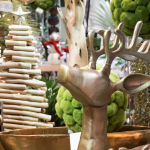 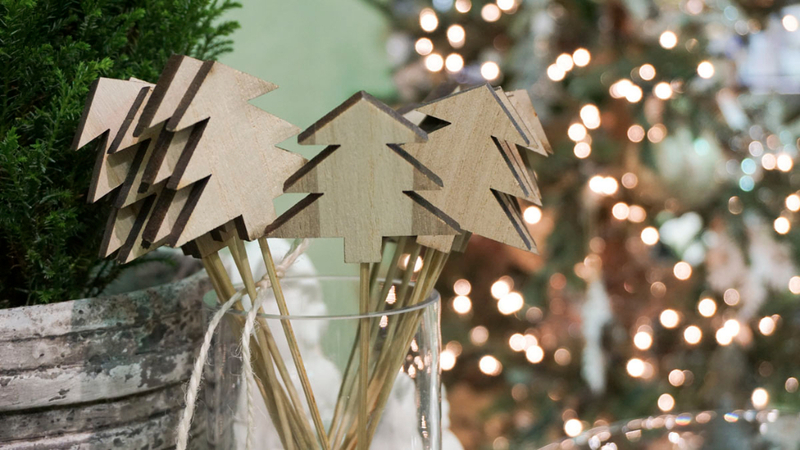 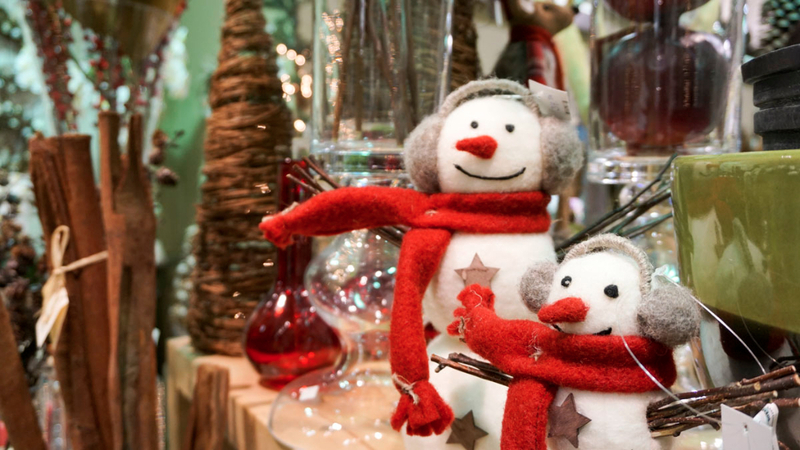 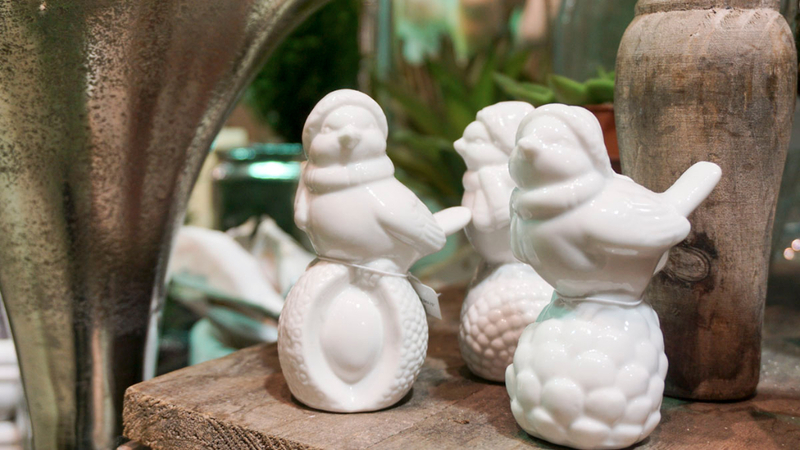 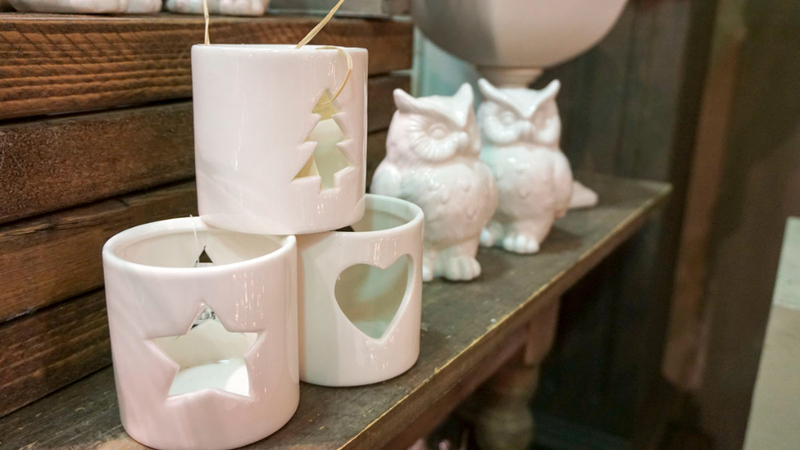 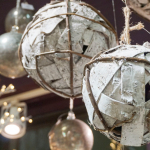 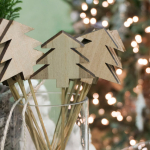 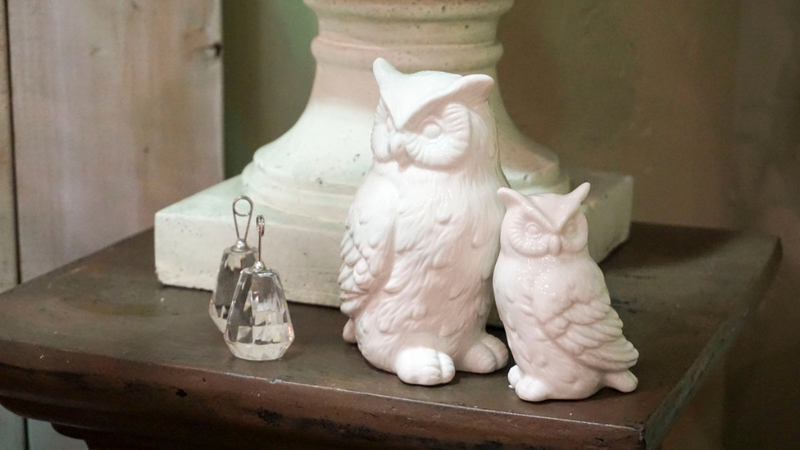 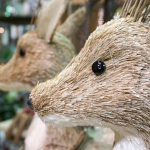 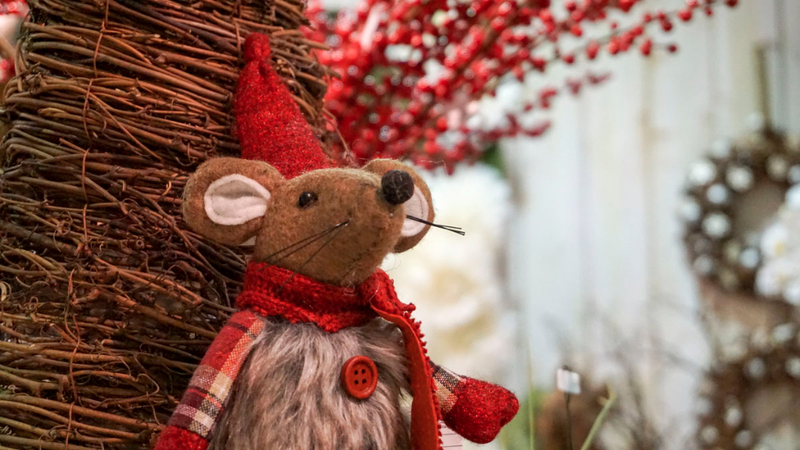 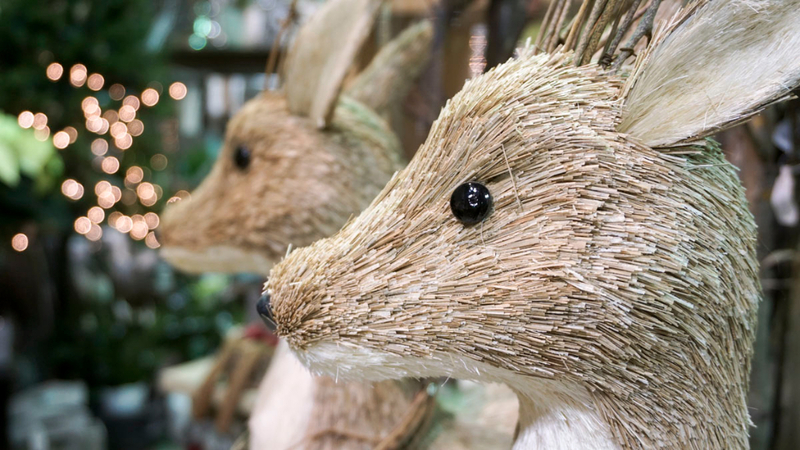 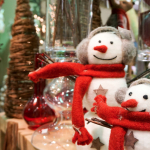 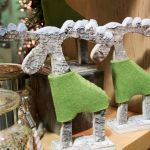 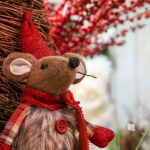 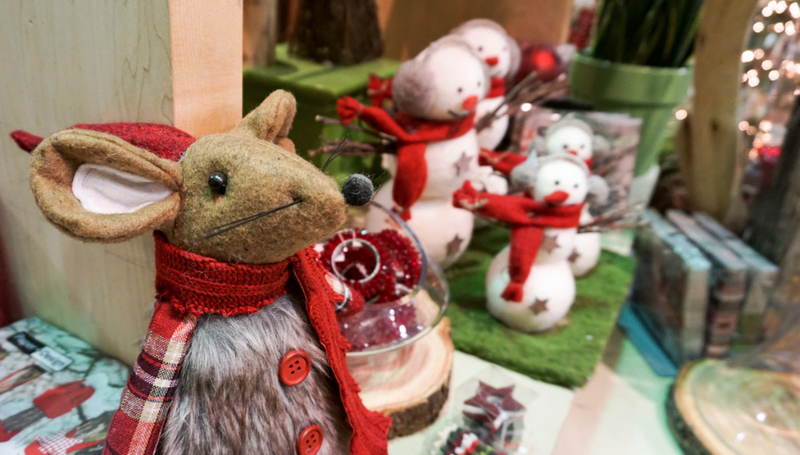 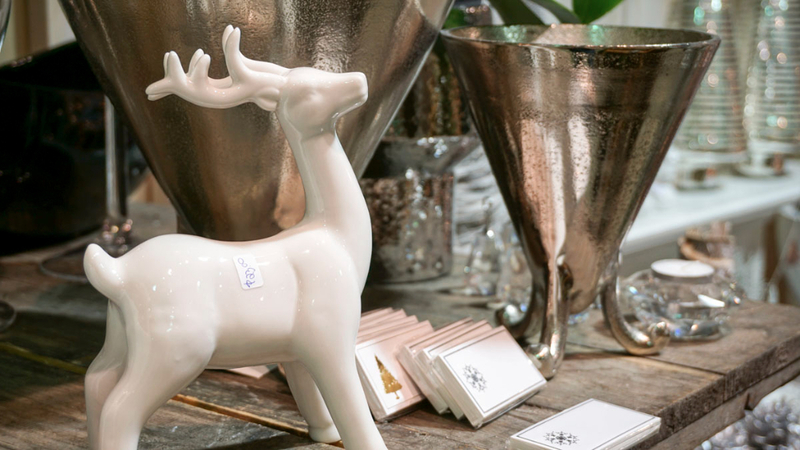 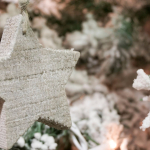 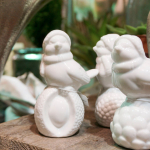 We’ve brought in a dazzling collection of contemporary holiday décor – from original ornaments that evoke a hand-crafted feel, to trendy plush figures and more – each of which will help you greet your guests in style! 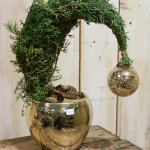 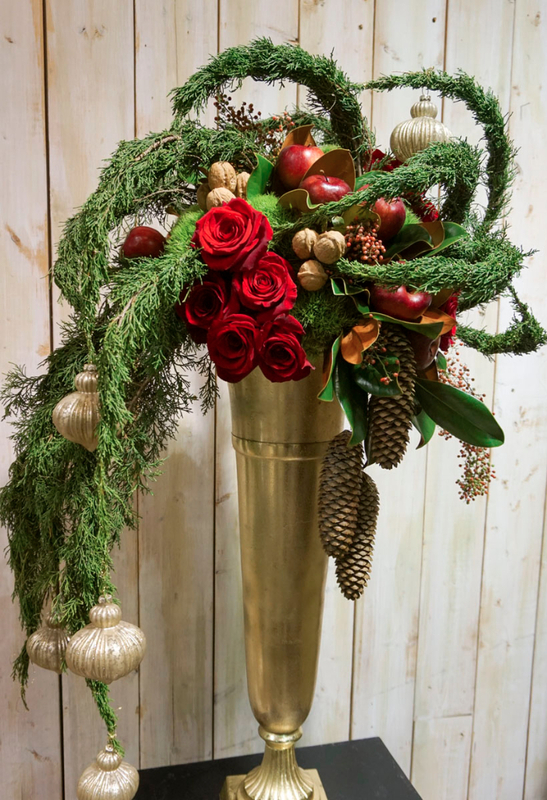 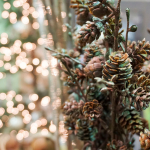 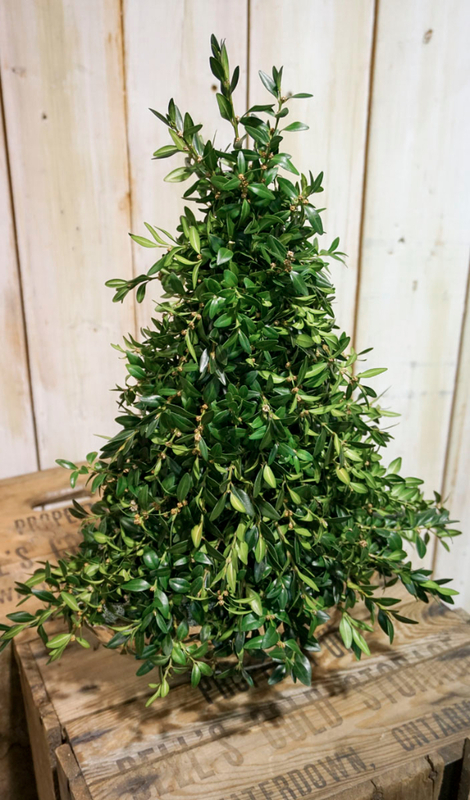 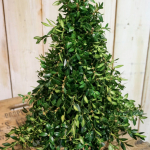 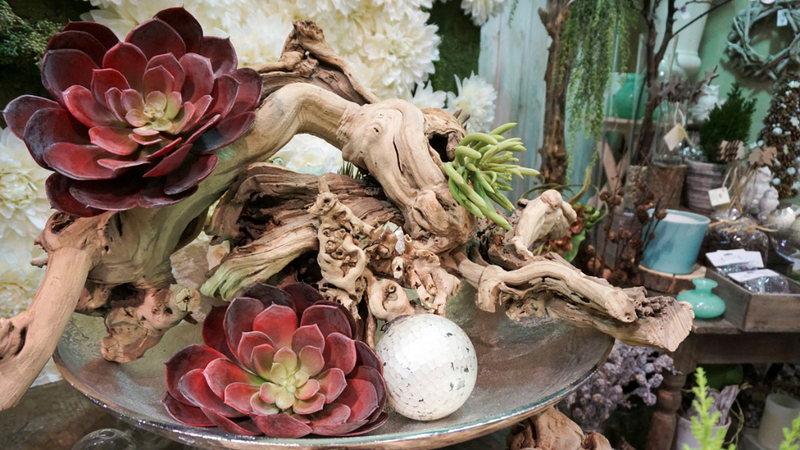 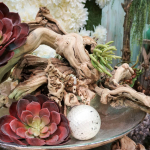 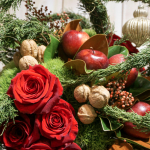 We’re also celebrating the season with a collection of unique and charming hand-shaped arrangements – featuring both living and fresh-cut flowers, shrubs and evergreens – that will bring a spark of originality and vibrance to all of your special holiday moments. 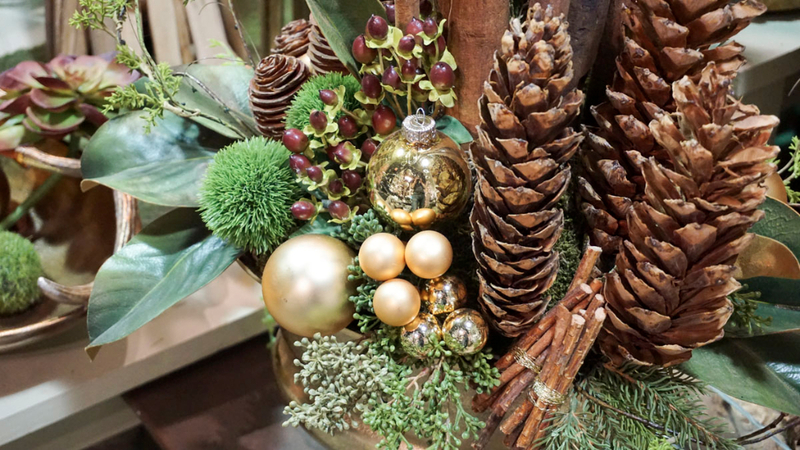 Imagine welcoming family and friends home for the holidays amongst a backdrop of timeless yet contemporary floral designs, each with a seasonally inspired and natural feel? 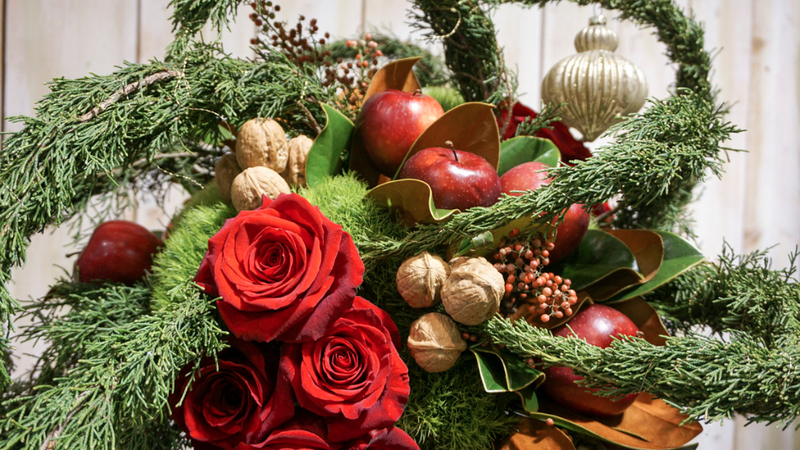 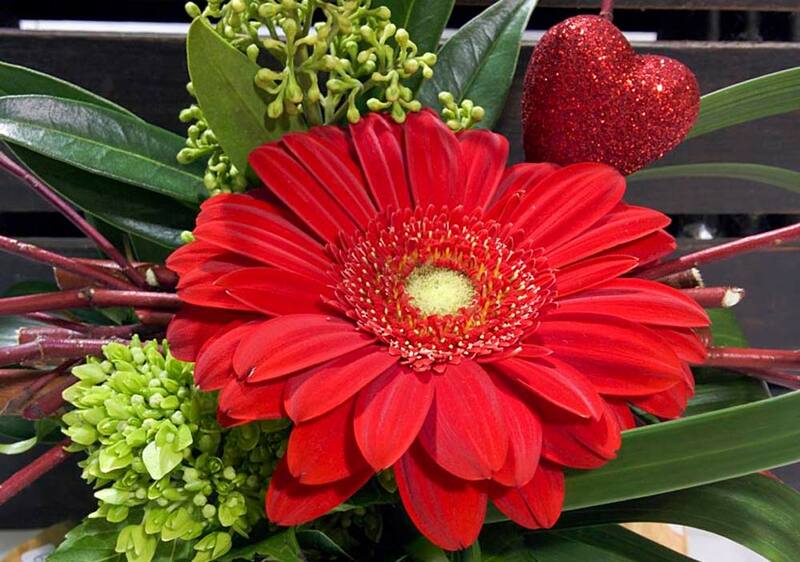 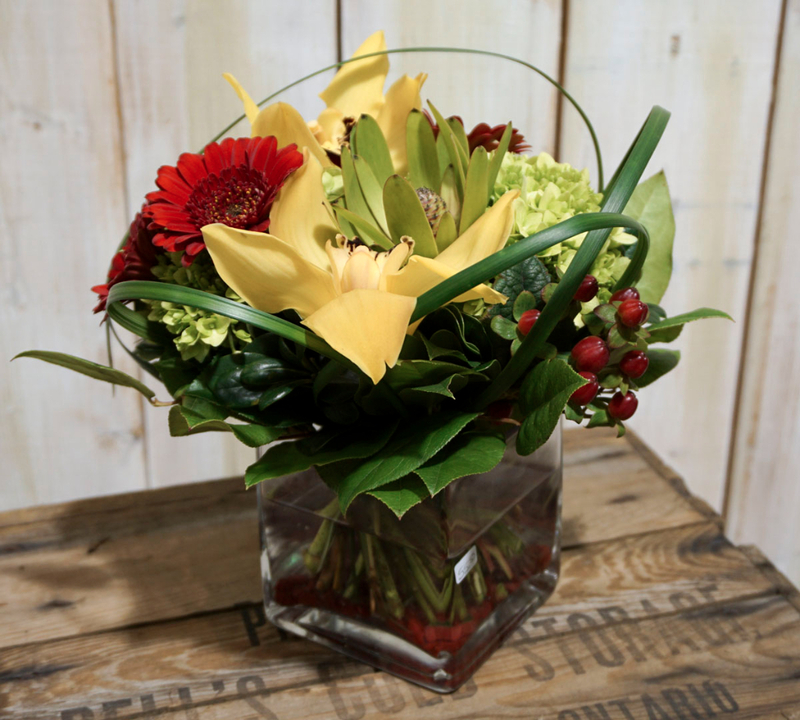 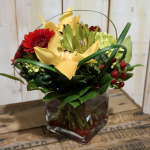 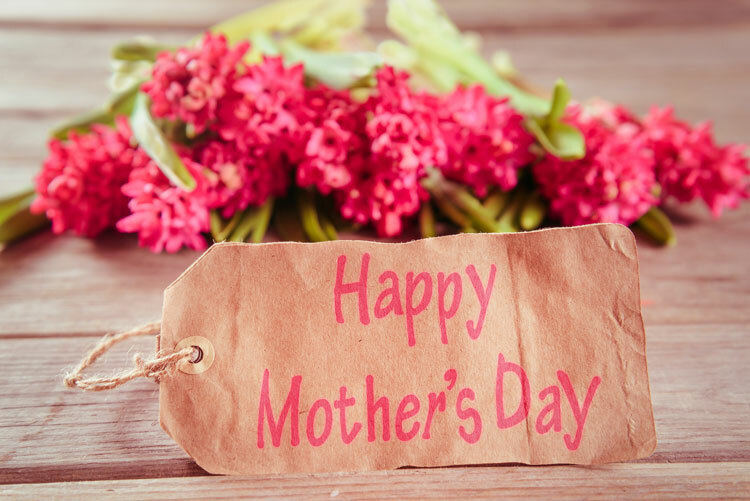 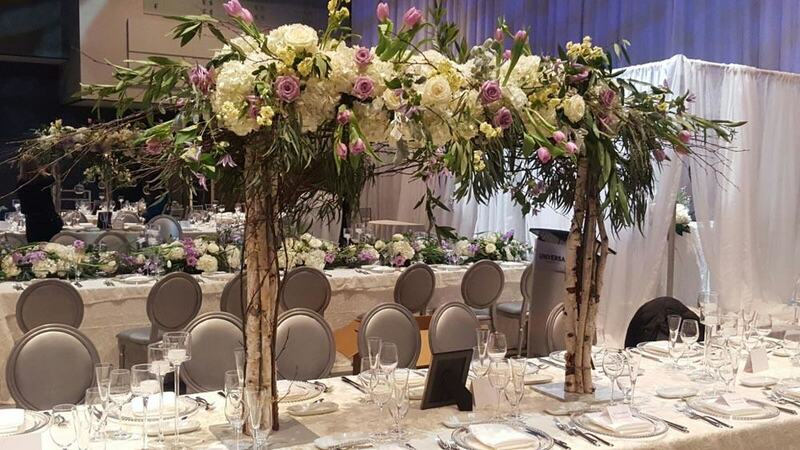 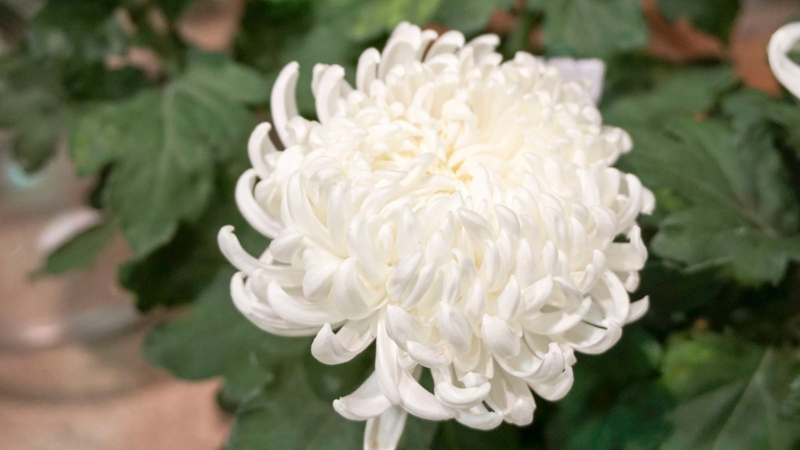 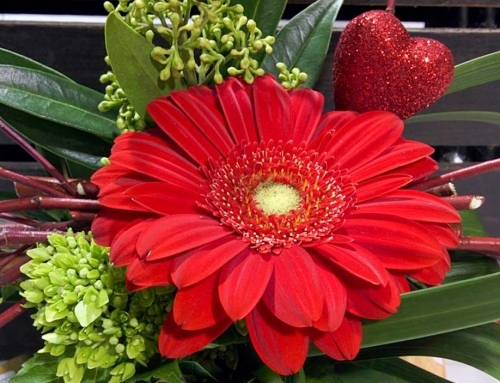 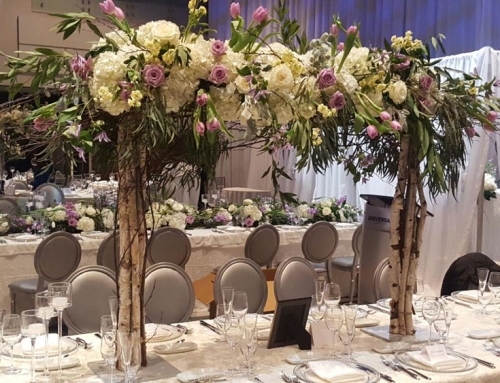 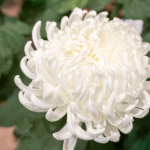 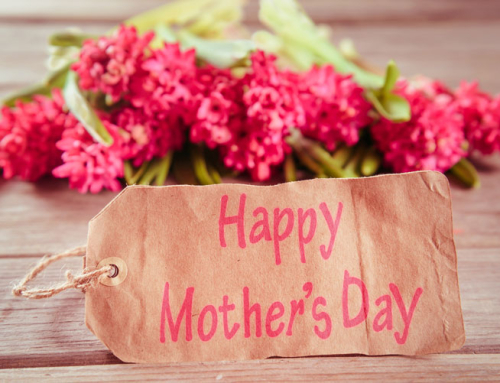 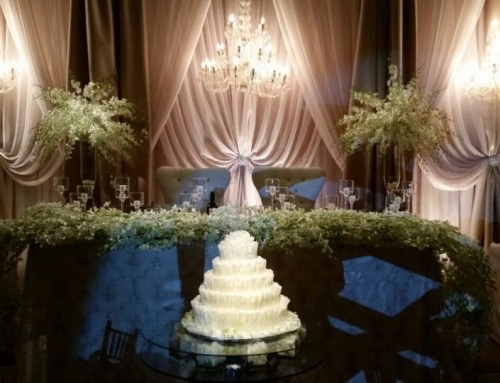 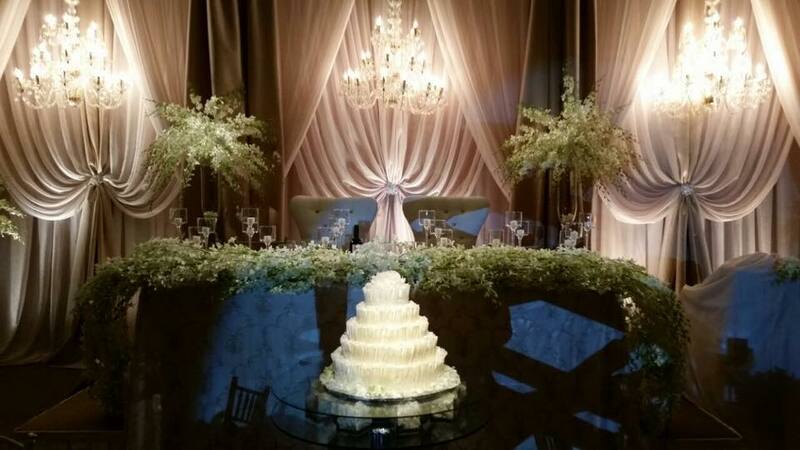 Our team of highly trained and passionate florists can make it happen! 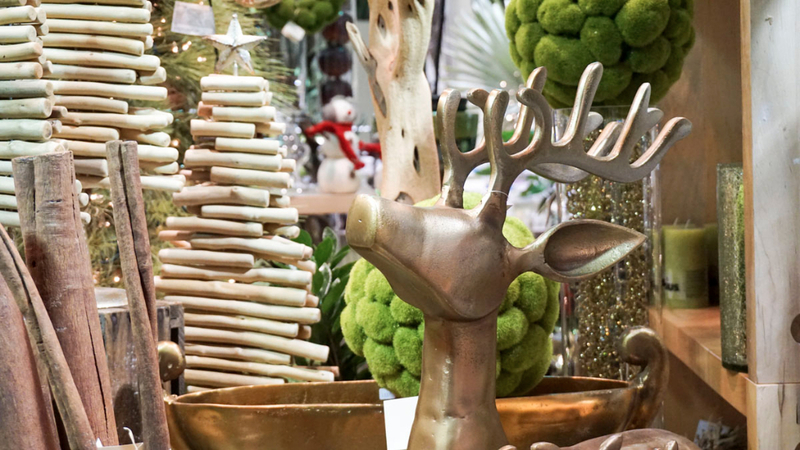 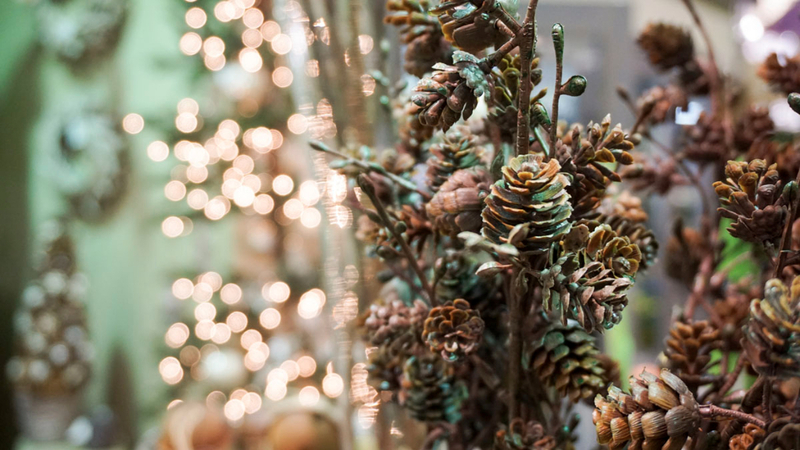 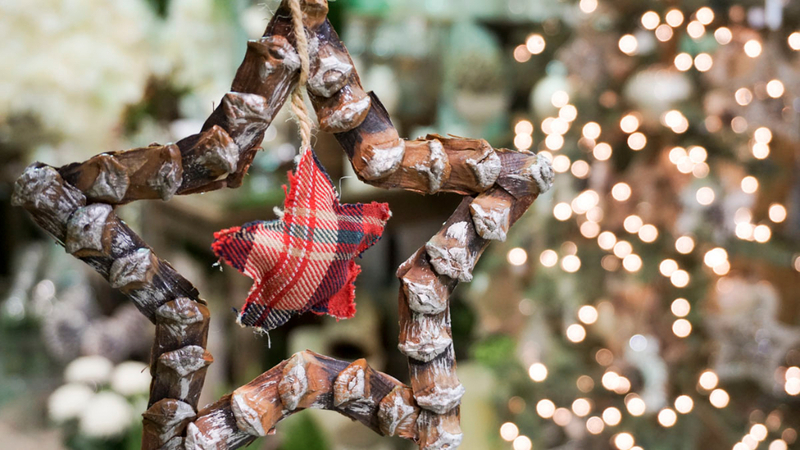 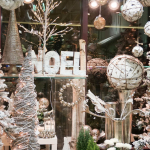 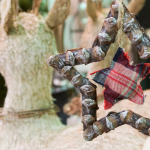 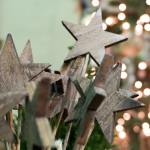 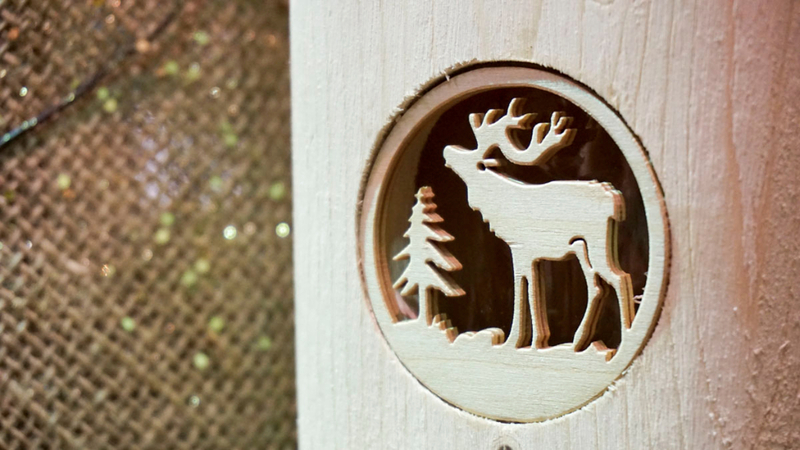 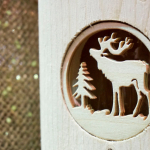 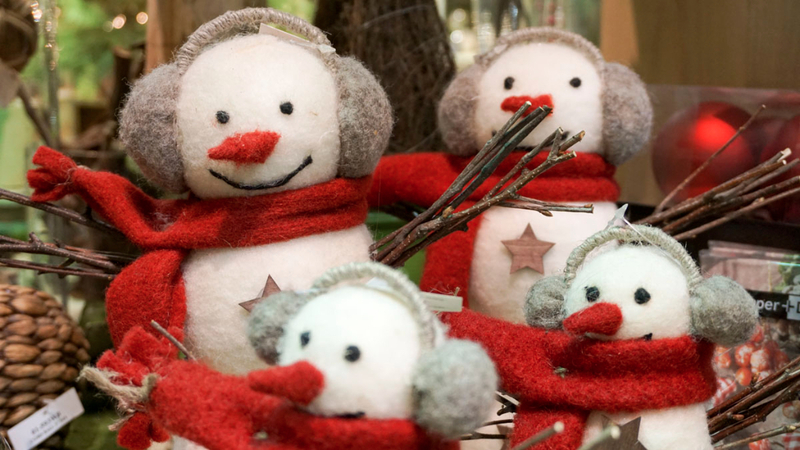 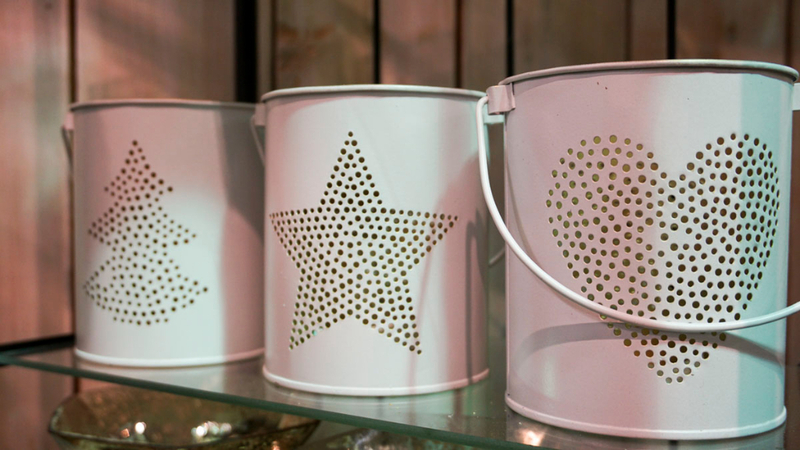 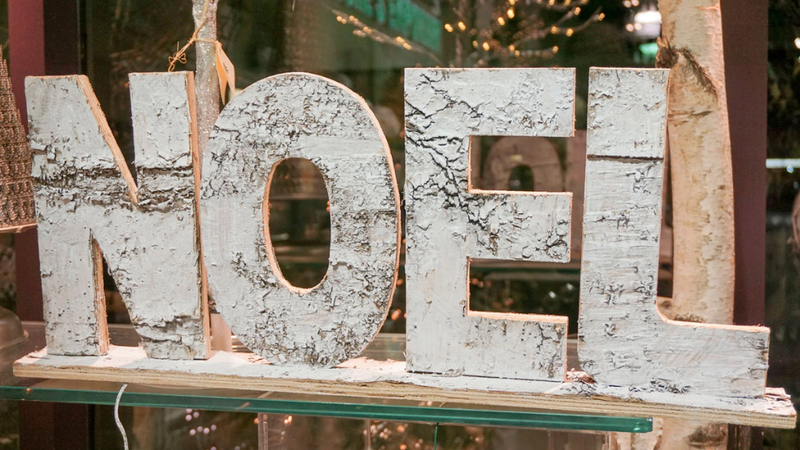 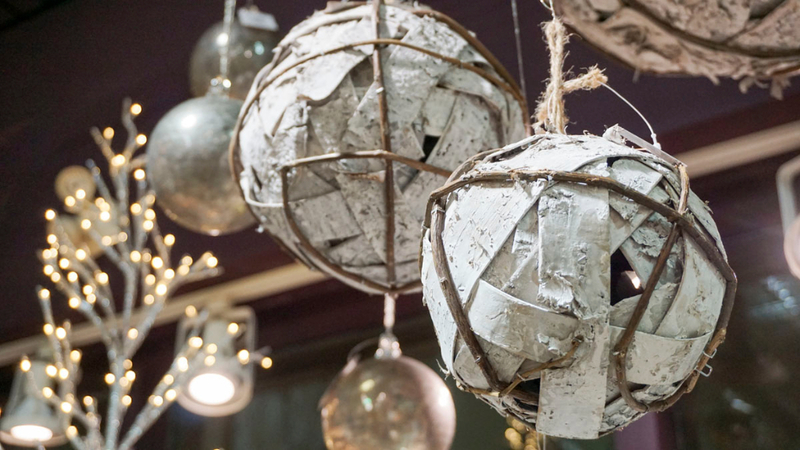 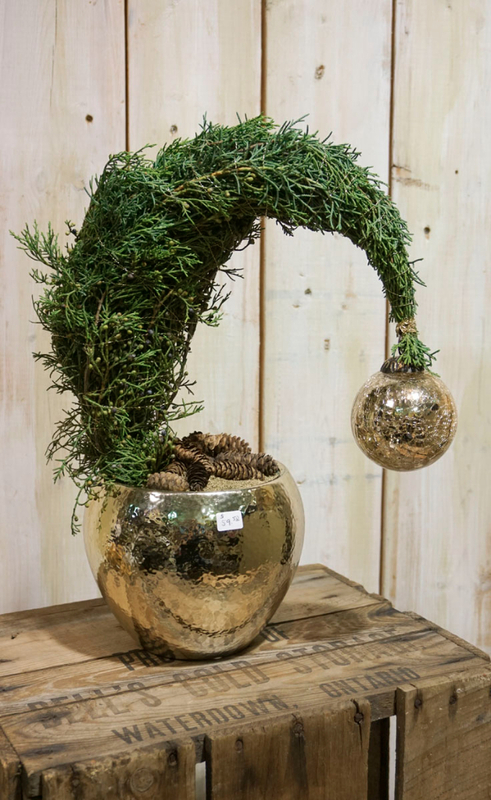 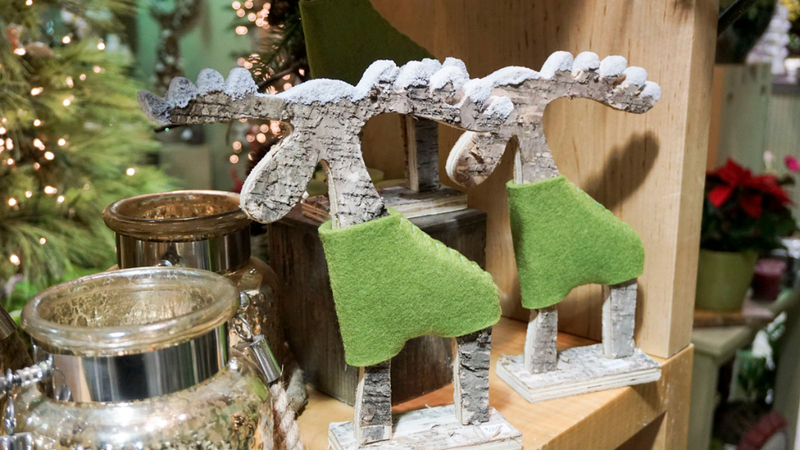 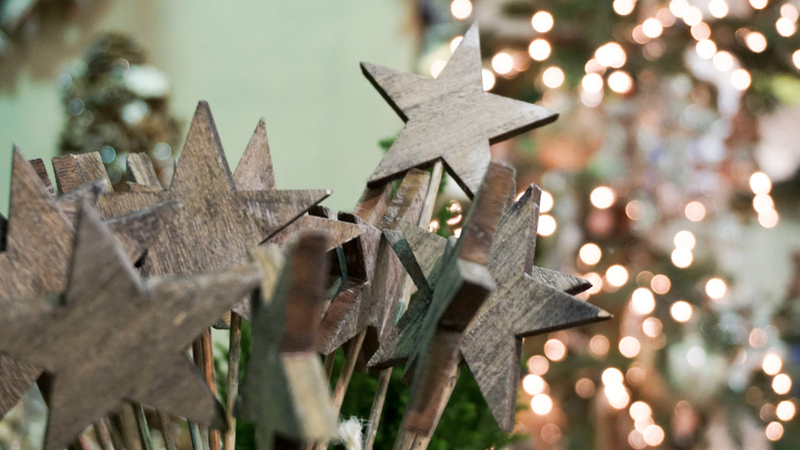 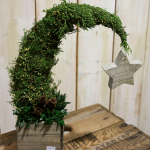 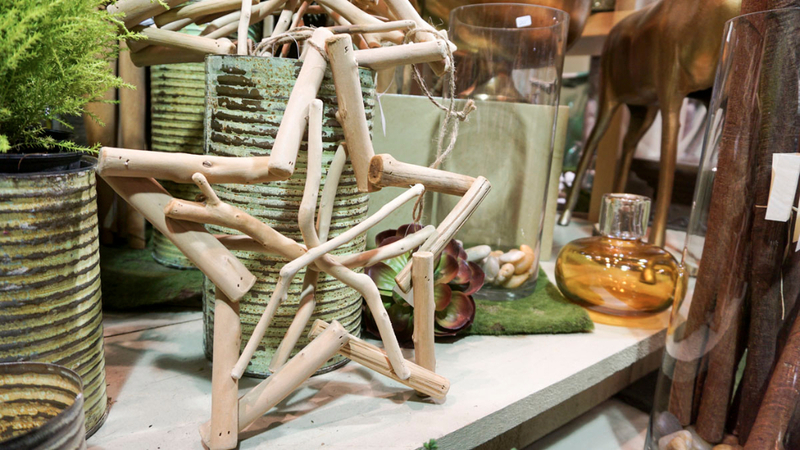 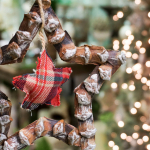 Simply drop in for a visit and we’ll help bring your holiday dreams to life!